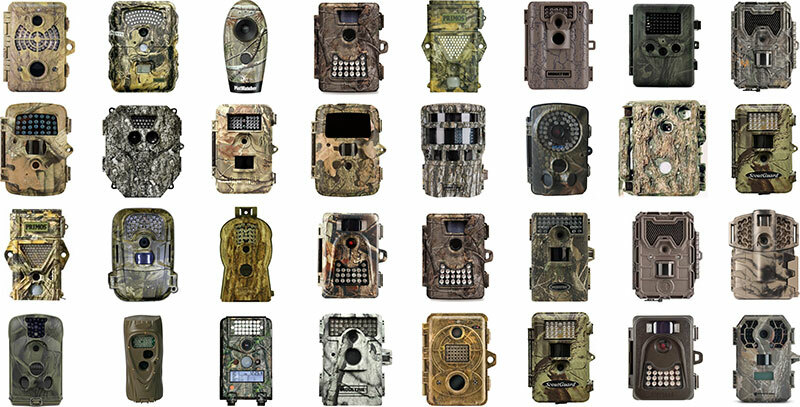 Cameratrap is a multifaceted installation that touches on the impulses and implications of animal representation. 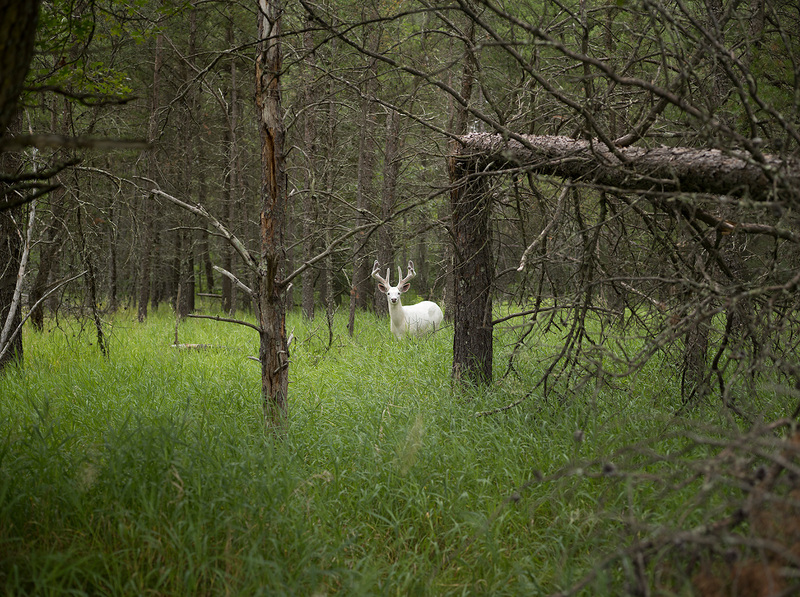 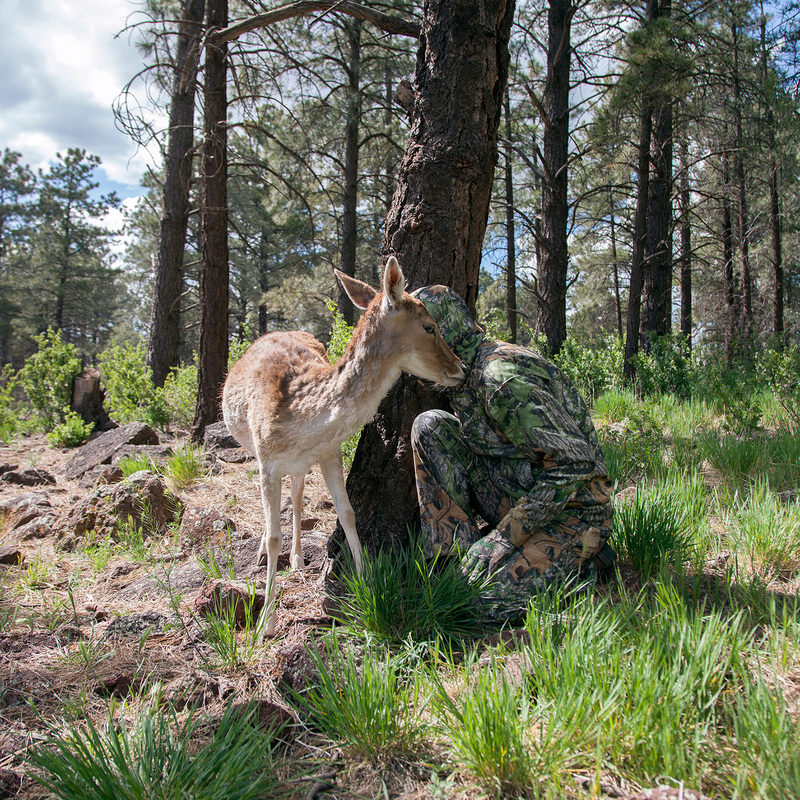 Images of deer are constructed and reproduced alongside consumer wildlife cameras as the artist becomes entrapped in an ecology of image production. 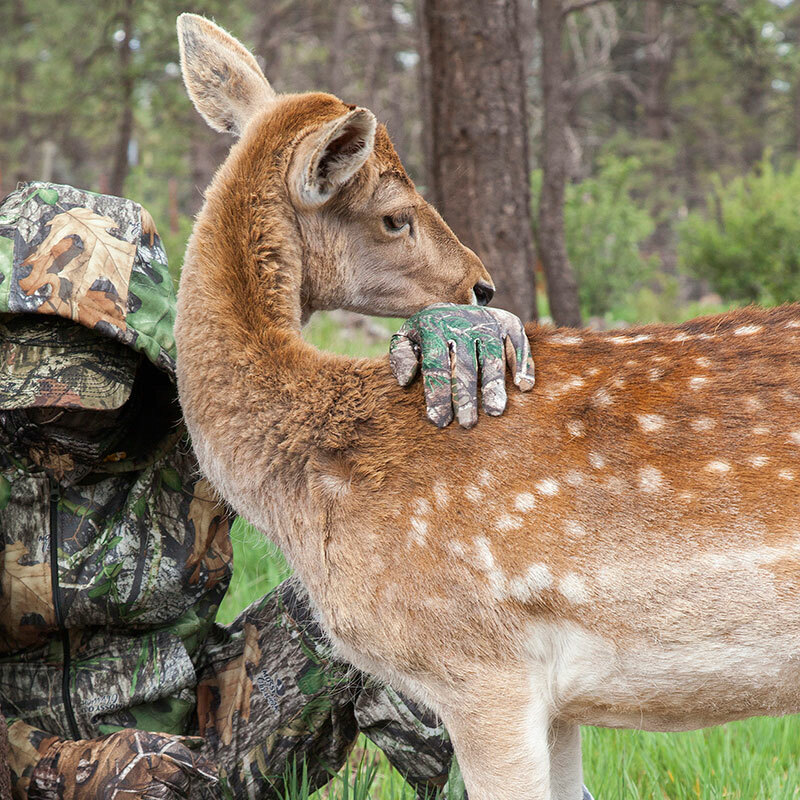 Attempts to camoufage are laid bare, as the technology itself becomes an object of curiosity and enjoyment.